The prefrontal cortex , located right behind your forehead, does not function well when you have ADHD. You can think of it as your filter. It filters out stimulus in your environment so that you can focus on one thing at time. For people that don’t have ADHD this part of the brain filters out background noise so that they can focus on the most important task at hand. The “background noise” it filters could be actual noises but could also be things that cross their line of vision or even their own thoughts. It basically helps filter out distractions. 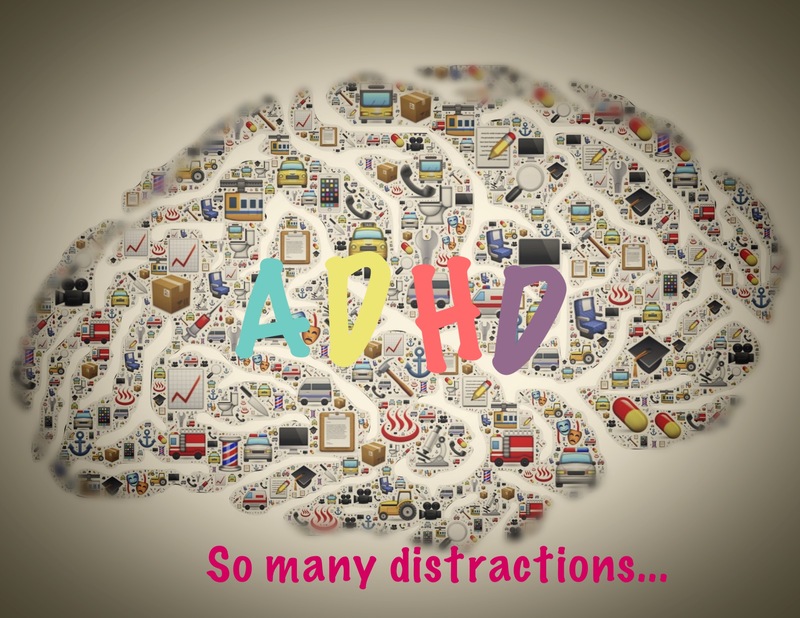 How is the ADHD Attention Span Different? However the prefrontal cortex does not work well in people with ADHD. This leaves them incapable of CONSISTENTLY filtering out background noise. They are able to focus on one thing at a time IF interesting and grabs their attention. When that is the case their focus becomes impenetrable and they enter into a state called hyper-focusing. They can spend extended periods of time “in the zone” and hours pass and it feels like minutes. When in this state they filter out background noise so well they will not hear their name being called or notice obvious changes in their environment. 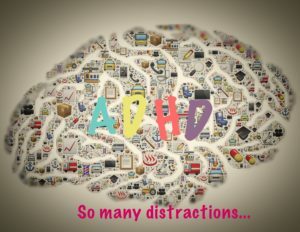 When do People with ADHD Find it Hard to Focus? The ADHD attention span is like a light switch. When something grabs the attention of a person with ADHD then the switch is on and they can hyper focus. However it is the exact opposite of this when they are trying to focus on a boring or mundane task. In that case the switch is off. It is like pulling teeth to pay attention. Their brains are running rapid and are unable to filter out the background noise. So while they are trying to focus on reading a paragraph of a boring book they pick up on the noises around them, shiny objects and their own random thoughts serve as an additional source of distraction. Why do People with ADHD Find it Hard to Listen Well? Why do People with ADHD Find it Hard to Sustain Attention for a Decent Period of Time? Take my patient who was trying to listen to me. In that short period of time she had to try to push out many intruders that comprised her attention span. There was the noise of the A/C unit, the visual stimulus of cars driving by, pictures, shiny objects, and of course her own random thoughts. Anyone that has to actively try to ignore that much stimulus is going to miss the details of the task at hand. When trying to read a book she will find herself re-reading the same paragraph many times. Consider her conversations with her loved ones and how her wandering mind means she leaves the conversation without really remembering what was said. Imagine the difficulty she will have paying attention in a boring meeting or a classroom lecture. In all of these situations she will feel frustrated and mentally exhausted as she tries to filter out the background noise to focus on what is being said. Why do People with ADHD Procrastinate? People with ADHD tend to avoid mundane tasks. The extra mental effort it takes to filter out background noise is exhausting, frustrating, and utterly uncomfortable. The longer they put off the task the more stressed they become and then reach a magical place called “crunch time”. Crunch time is the one of the few ways a person with ADHD can focus on a mundane task. The heat of a looming deadline flips the switch on their filter. In a short period of time they churn out a tremendous amount of work. They can whip out a paper, cram for a test, or finish a project with results that are nothing short of amazing. However, the emotional toll of the anxiety this produces is destructive for both the patient and the people around them. I hope this article helps you better understand the neurological cause behind the symptoms of ADHD. Stay tuned for more articles on ADHD including the treatment options and the many advantages of ADHD. If you would like to learn more I highly recommend you visit ADDitude Magazine and CHADD. I also recommend the book below. 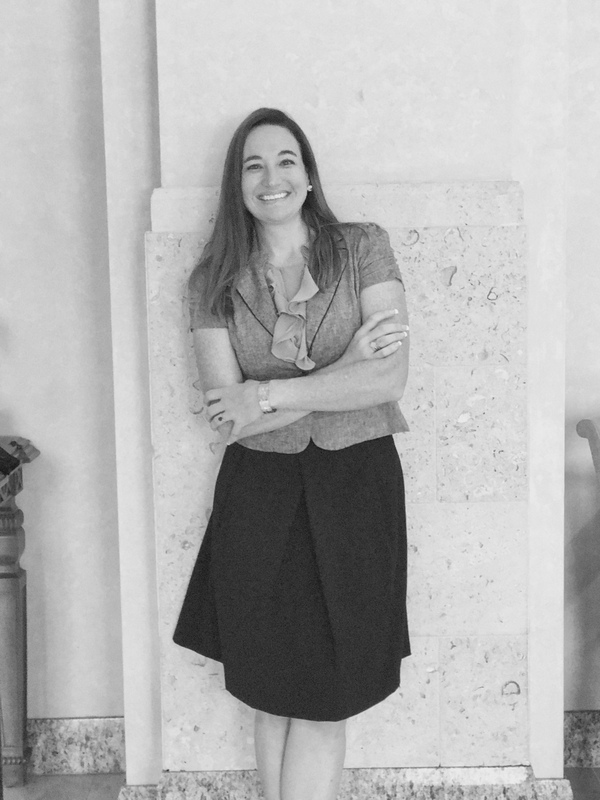 Amy Morrison is an expert speaker on Adult ADHD and is well recognized in the community for treating ADHD in adults. Thanks Jessica. We should connect. PM my facebook page. I appreciate you helping me learn more about ADHD. I’m having a great feeling that my brother is dealing with this issue after I noticed that he’s having a hard time focusing even in some simple situations. I understand now the reason behind their loss of focus to things, just like what you said there are things that just didn’t grab their attention or they may find boring and when something distracting happens, they’ll instantly notice it. Is there any treatment for ADHD?